Gilmans always strives to give full satisfaction to our clients. Whether you are a homeowner, a contractor or independent designer, our showroom and staff is here to serve you. Although appointments are usually preferred, please feel free to walk into one of our showrooms and look around. Once in the showroom, our Customer Service Staff will introduce you to an available designer and the Design Process can begin! Whether you have set an appointment over the phone in advance, or have just walked into one of our showrooms, a designer will be able to assist you. It is usually best to schedule an appointment as this allows our designers to set aside a significant amount of time to spend with you. Gilmans Designers are trained in all of our Cabinetry Lines and are well versed in 2020 Design Software. Our designers take continuing education courses, industry seminars, and training in order to stay current on the latest changes in the kitchen and bath industry. 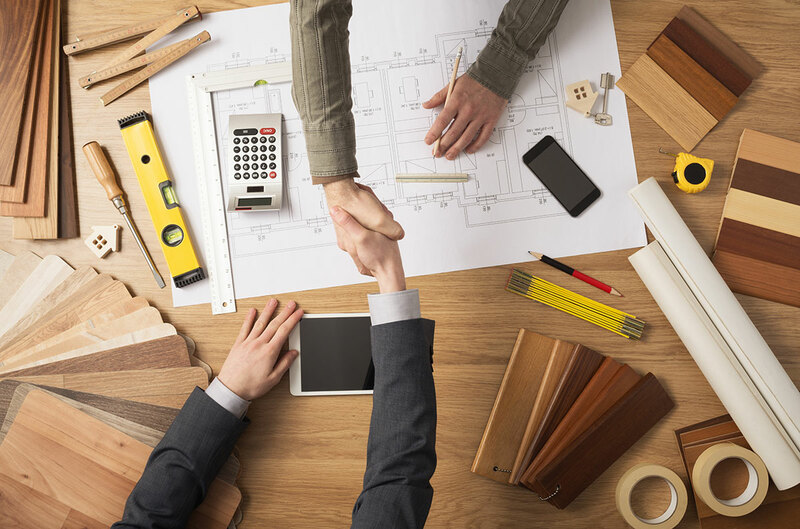 If you are already working with a contractor or have your plans, no problem. Bring them with you! This will help the designer better understand your project. If you do not have plans yet or are not yet working with a contractor or designer, you can always take rough measurements of your space. Gilmans also offers a measurement service for clients who prefer to have us take all measurements. 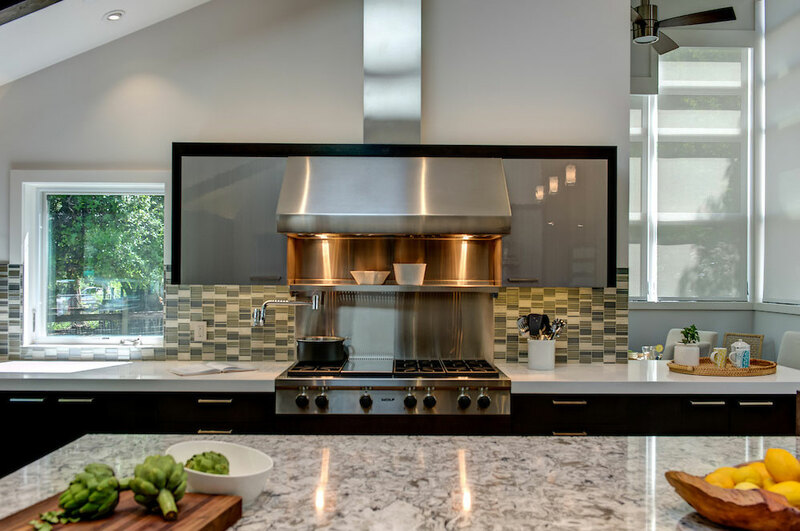 Gilmans works with four major cabinet manufacturers to deliver the best quality of cabinets for your kitchen, bath, and other remodeling projects. Whether you need a semi-custom design or a full custom design, we have price points to fit every budget! Our designers will show you the key differences between each manufacturer by giving you a tour of one of our four elegant showrooms. Gilmans takes pride in the number of displays, door samples, wood color chips, counter tops and accessories we showcase. With a designer on your side and a variety of options, we can help you make an informed design decision based on your budget. Learn More about our Cabinet Manufacturers. Make the most of your next trip to Gilmans! Prepare your desired budget with your family prior to your visit. Gilmans works very hard at keeping you within your budget. Find and collect images of spaces you like on Houzz or Pinterest. This will help your designer better understand your style and overall vision. Bring pictures of your current space. This will give the designer a good idea of the space they will be working with. Gilmans offers our clients a full remodeling service where we take you from concept to completion. By working with our Design Build team, Gilmans Kitchens + Baths become your licensed contractor. We’ll pull your permits, handle demolition, installation and all other aspects of your remodel. Our Design Build team is not limited to kitchens and bathrooms. We have managed projects that include other living spaces and additions as well. Install Only – Are you already working with a contractor? Gilmans can still help by handling the installation of the cabinets. Your contractor will be responsible for all other aspects of the project, however we will handle installation of your cabinets. Learn more about our Design Build process.